“To err is human” but it’s better to avoid making mistakes if you need to pass a test like the IELTS. This booklet highlights the most common errors made on the exam and explains how to avoid them altogether. Mistakes – who doesn’t make them? It’s good, nonetheless, to know what they are and avoid making them so that you can pass the test with flying colours. 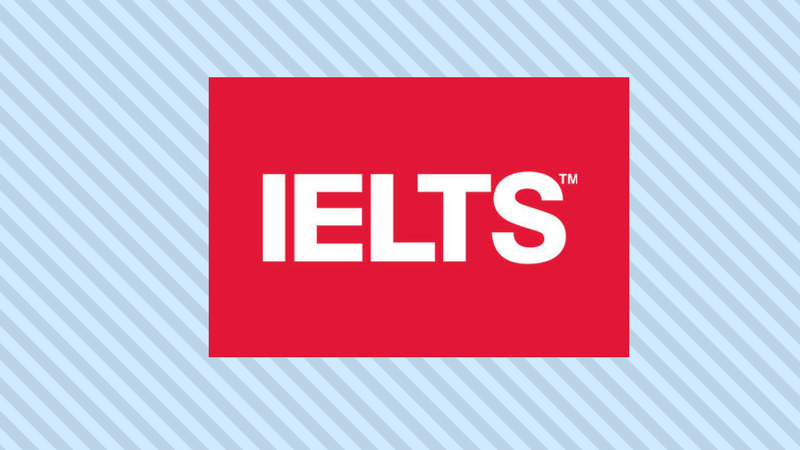 Fortunately for you, Cambridge University Press has published a book entitled Common Mistakes at IELTS and how to avoid them. The title explains perfectly what you’ll find in the book. Very useful if you want an extra ally to help you pass the exam, this 64-page booklet underlines actual errors made by real students while taking the IELTS. Common Mistakes at IELTS and how to avoid them was written after analysing hundreds of exam transcripts. You’ll find explanations and exercises that are very helpful for your study and preparation. If you’re looking for a grammar book or traditional language instructional book, this is not it, since it helps you to consolidate your studying for the test by analysing errors. The book focuses on key problems and is very brief and thus, easy to read. The book’s 64 pages are bound in a paperback cover. These will deepen your knowledge of important subjects you’ll need to pass the test. It analyses various grammar rules ranging from modal verbs to the infinitive, from the singular form to adverbs. You can easily focus more on topics where you’re having the most trouble. At the end of each section you’ll find a few pages of practice exercises (for a total of 10). At the back of the book you’ll find the answer key. Common Mistakes at IELTS and how to avoid them can easily be purchased online through sites such as Amazon.it. Break a leg on that test!